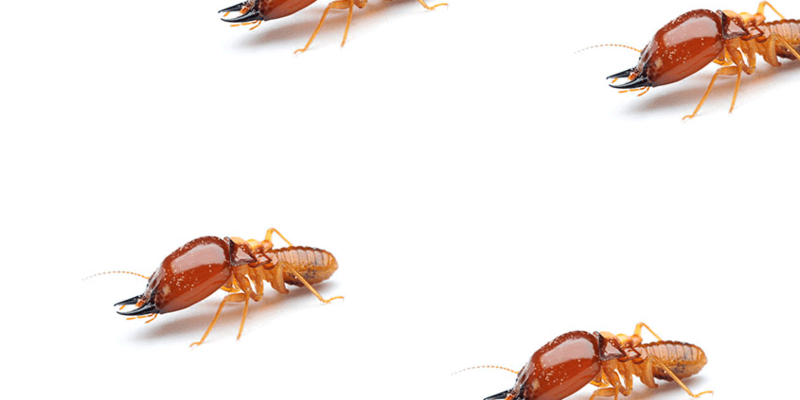 How Does A Queen Termite Instruct Her Workers During The Construction Of Her Royal Chamber? Scientists have long been researching the nest-building behavior of termites in order to better understand how queen termites communicate with worker termites. Many termite species have worker termites constructing a royal chamber for the queen and king as the first stage of nest construction. Worker termites, of course, do not refer to any sort of blueprint for constructing nests; instead, the queen directs workers on how to construct the nest by emitting a “building-pheromone.” In addition to the building-pheromone, termite workers emit what are called “trail-pheromones” while foraging in order to provide additional workers with a scent trail that leads to a food source.Surprisingly, researchers have found that trail-pheromones are also essential for coordinating the nest-building behavior performed by worker termites. It had been traditionally assumed that the building-pheromone was the only type of pheromone necessary for facilitating nest construction. However, A study conducted by British researchers revealed that trail-pheromones allow worker termites to construct architecturally challenging pillars within the royal chamber. During construction, worker termites were found to emit trail-pheromones along the path from the queen and her chamber to the soil source where the building materials are retrieved. Researchers showed that when worker termites are deprived of their ability to emit trail-pheromones during construction,they fail to complete the pillar formations. Before worker termites construct the royal chamber around the queen,the queen emits building-pheromones in liquid form. A small amount of workers then proceed to rub this liquid pheromone on the queen’s abdomen for the purpose of grooming her. When the pheromone diffuses away from the queen’s body, worker termites sense the pheromone, which triggers their building behavior. The diffusion of the building-pheromone also creates a one to two inch zone where termites walk between a source of soil for building and the queen. As it happens, the soil source also contains what are called “cement pheromones.” These pheromones attract workers to the soil source before prompting them to deposit a soil pellet onto the royal chamber during its construction, similar to a brick being added to the wall of an unfinished house. This cycle repeats until the royal chamber’s construction is complete.While researchers now know that at least three different types of pheromones are involved in the construction of the royal chamber, pheromone messaging systems in termite colonies remain poorly understood by researchers. Do you think that the queen is responsible for emitting the cement pheromones that attract termites to the soil used for constructing the royal chamber? 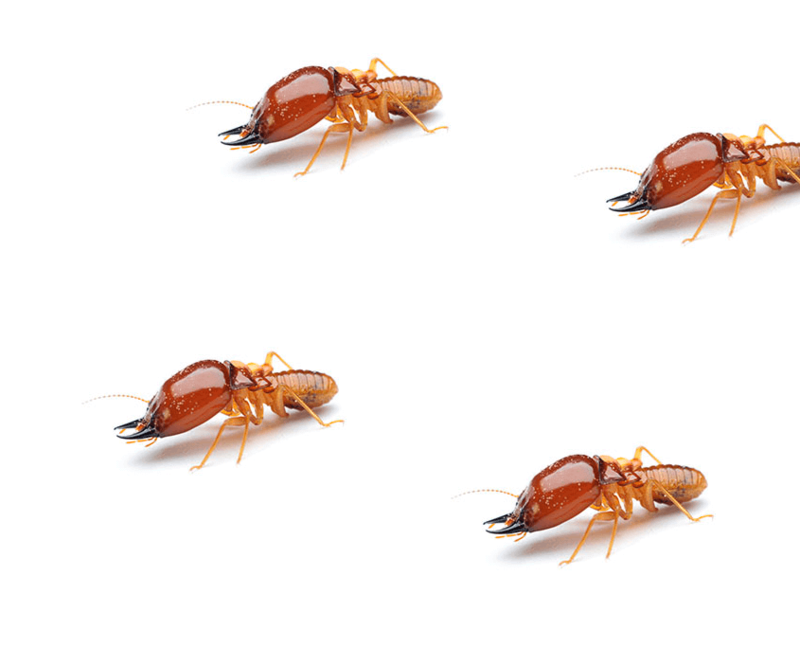 https://www.wacopest.com/wp-content/uploads/2017/06/Termites.png 684 845 John https://www.wacopest.com/wp-content/uploads/2018/04/ipest-solutions-logo.png John2018-12-14 10:00:012018-12-14 10:00:03How Does A Queen Termite Instruct Her Workers During The Construction Of Her Royal Chamber?